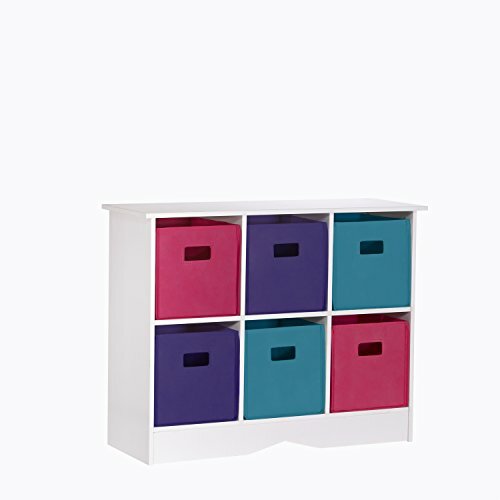 Shop All Kids Bedroom Furniture - Sure to Please any Kid! 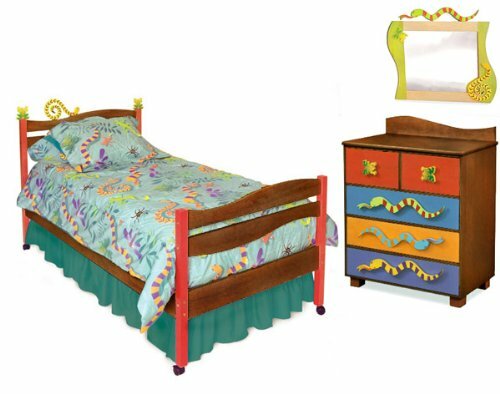 These bedroom furniture sets are perfect for all kids. 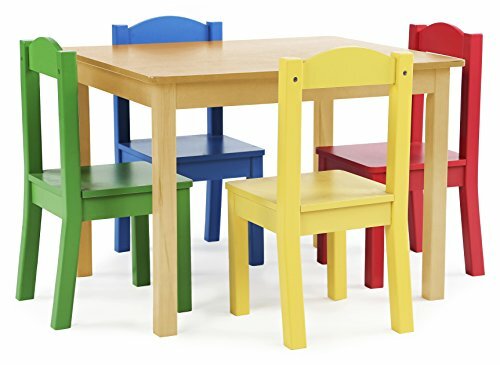 Both boys and girls will love this furniture as gifts. 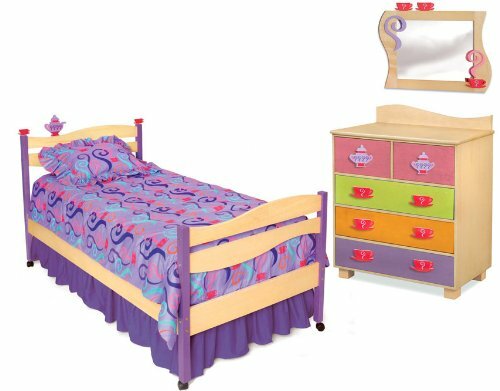 Enjoy our hand-picked selection of all kids bedroom sets here on Shop.KidsParties.Party. What child doesn’t want to slide out of bed every morning? 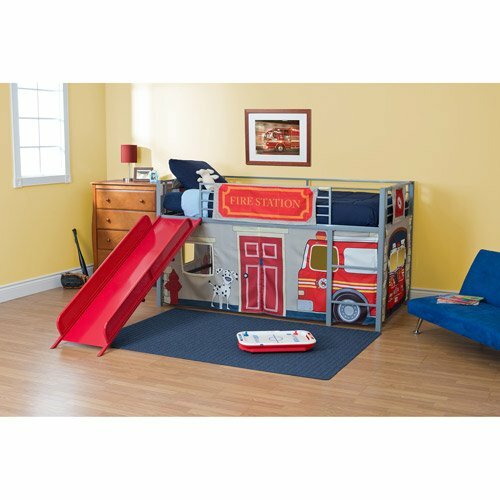 Make it happen with this unique Fire Engine Loft Bed; slide and ladder included! 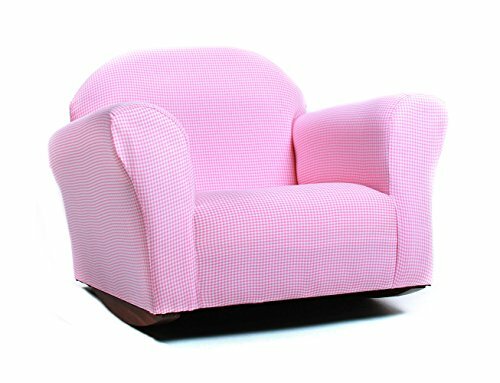 A cute kids’ chair that will look great in any bedroom. 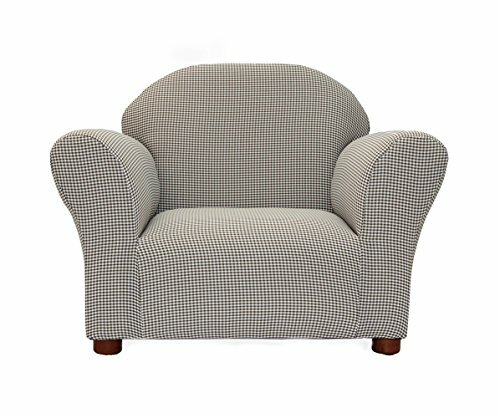 This chair serves as a comfortable spot for kids to study, read, or watch TV. 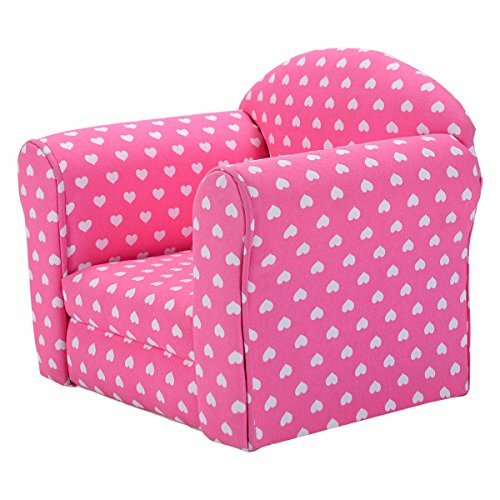 A super cute addition to a little girls room, this pink heart-printed chair is truly fit for a princess and will look great in any kids bedroom or playroom. 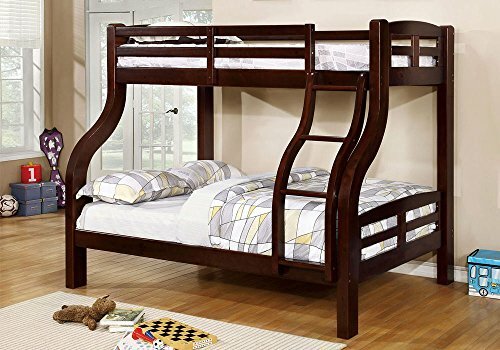 This sturdy bunk bed comes with in a beautiful dark espresso finish with room for a full on bottom and a twin on top! Ladder included. Mattresses sold separate. 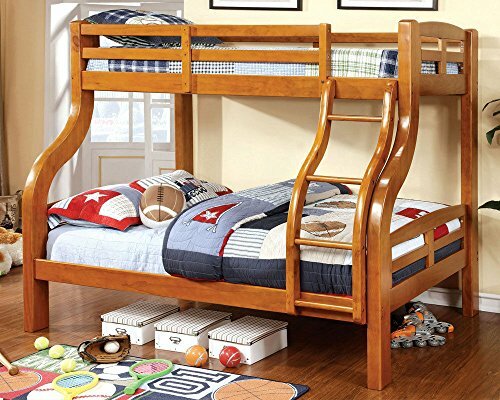 This sturdy Oak finished twin/full bunk bed will make your children happy! 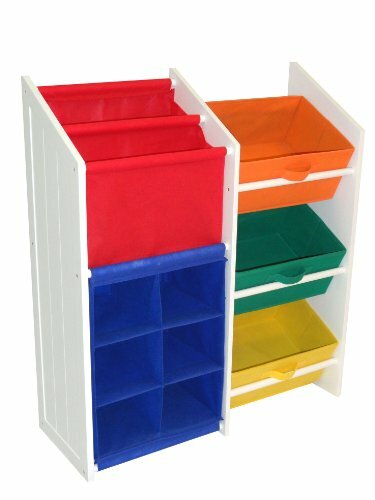 A fun shape with the ladder included, mattresses sold separately. 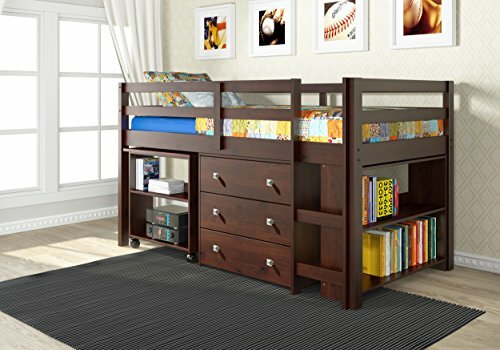 $636.14 Buy this Bunk Bed! 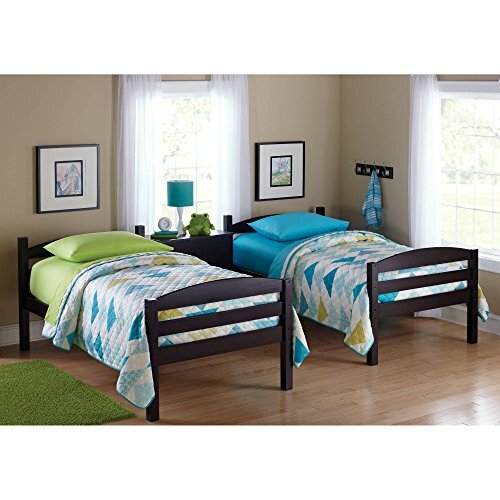 This low and sturdy loft bed actually comes in two colors! 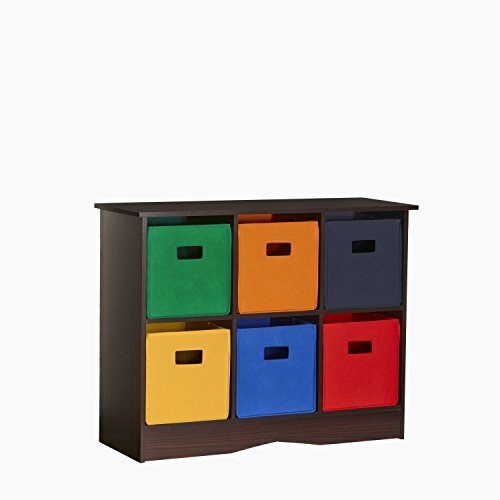 Find the one best for your child’s style; it even has a built in desk for homework! 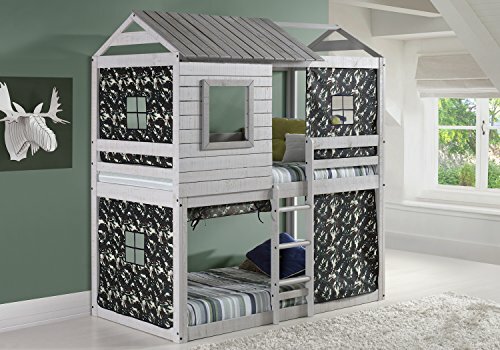 This white stained pine loft bed will clear your child’s room of all the extra nonsense, leaving plenty of room for activities and sleepovers! 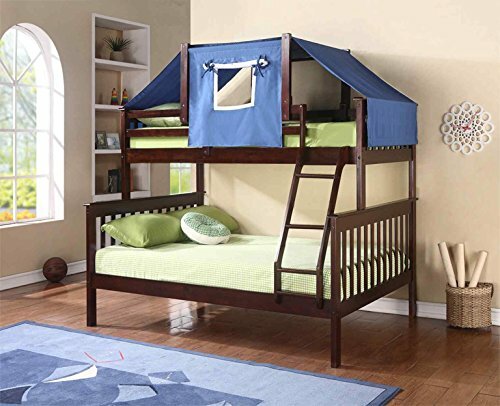 $459.60 Buy this Loft Bed! The tent topper is designed for most twin size beds; throw it over your child’s bed for a fun sense of privacy or more creative playtime ideas. 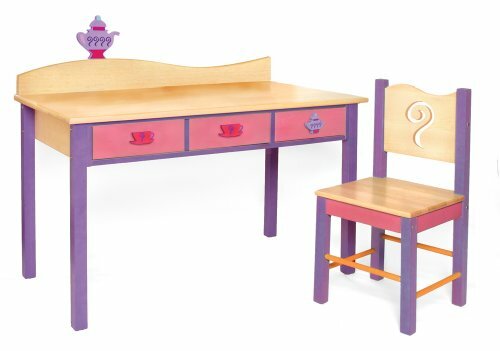 Use this seashell printed desk and chair set for storage and homework time. Your daughter will love playing and coloring on it in her room. 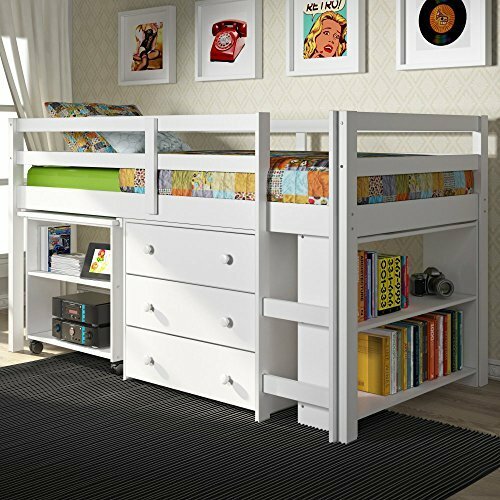 This bunk bed does require some assembly, but it is simple and can be taken apart whenever to also stand on its own as two separate beds.